UPDATE: Some of the links in the following article are broken. They will be repaired soon. 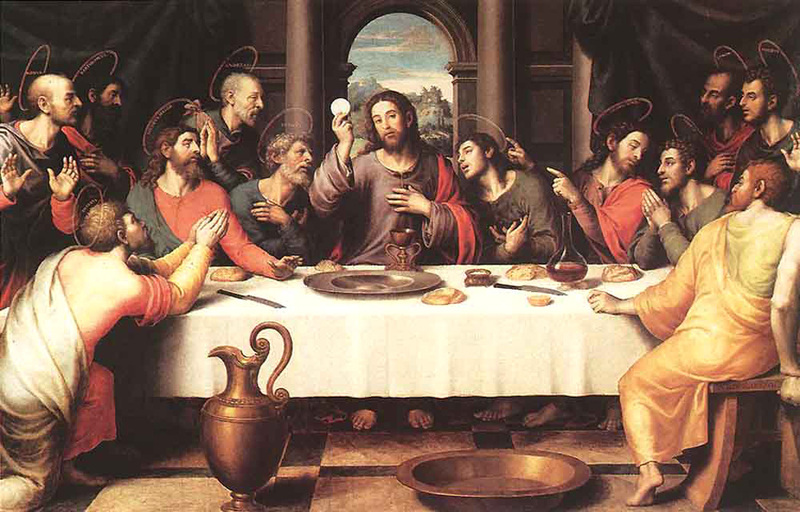 Read a good introductory explanation of the Sacraments in an article at beginningcatholic.com. For an Examination of Conscience, click here. For a Bible-based, scriptural explanation of the Sacrament of Reconciliation, visit Scripture Catholic ; or read this article at Catholic.com. For an explanation of the Sacrament of Reconciliation from the Catechism of the Catholic Church, click here. Download the Baptismal Information Form by clicking here. Complete the form and return it to the Family Life Center. Parents should call the Church Office (337.363.5167) early in the pregnancy to register for the Baptism Class and godparents. For a Bible-based, scriptural explanation of the Sacrament of Baptism, visit Scripture Catholic; or visit Catholic.com to read this article or this article, or this article (about infant baptisms). For an explanation of the Sacrament of Baptism from the Catechism of the Catholic Church, click here. Parents and Godparents must attend the seminar. Please call our OLQAS office (363.5167) early on in the pregnancy to register for the parents’/godparents’ class. Couples should contact the pastor or deacon at least six months prior to the anticipated wedding date. 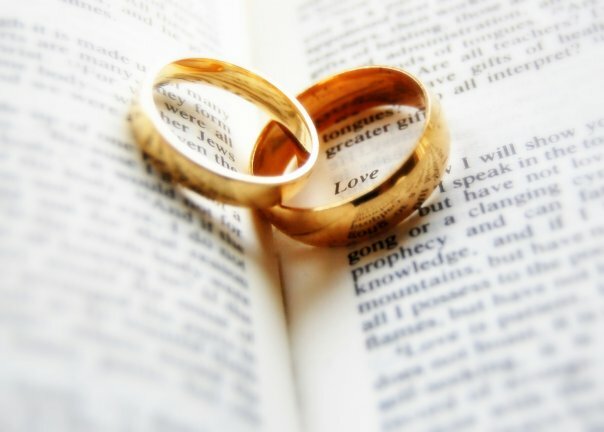 For an explanation of what the Sacrament of Marriage is, read this article from Catholic.com; or this article about the permanency of marriage. For an explanation of the Sacrament of Matrimony from the Catechism of the Catholic Church, click here. Please call the Church Office (337.363.5167) if someone is seriously ill.
For a Bible-based, scriptural explanation of the Sacrament of the Anointing of the Sick, visit Scripture Catholic; or read this article from FishEaters.com. For an explanation of the Sacrament of the Anointing of the Sick from the Catechism of the Catholic Church, click here. Normally, preparation for the reception of First Communion and Confirmation are made through the CCD (religious education) program or through the Sacred Heart School Theology curriculum. Homeschool families need to contact the Family Life Center to discuss preparation for the Sacraments. Please download and complete the appropriate registration form from the CCD page. For information on 2014 First Communion and Confirmation, see the CCD page.